After travelling thousands of kilometres from Brazil, Guatamala, and Columbia our beans land on South African soil, where 100% pure Arabica beans are darkly roasted to bring the hints of chocolate and hazelnut flavours to life. By the time the golden brown crème touches your palate it has been expertly prepared by our professional baristas to ensure a perfect Earth Coffee every time. 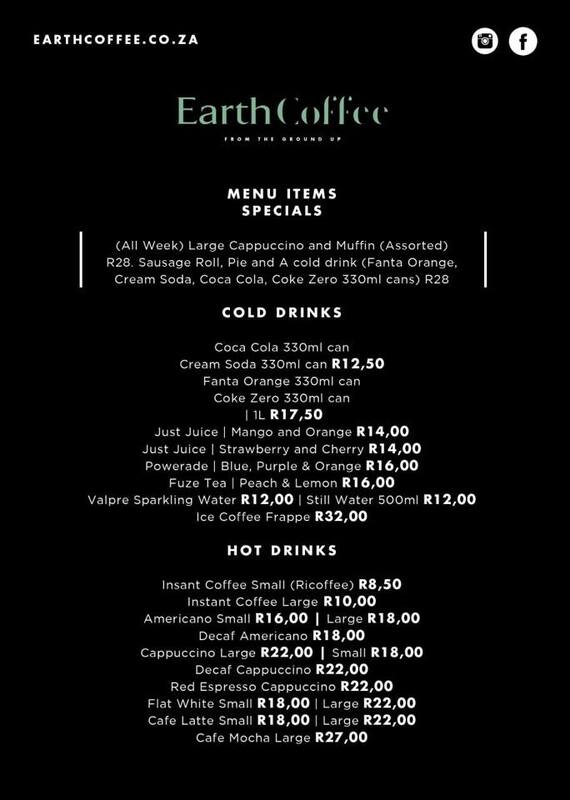 Earth Coffee & Midas Earthcote Tygervalley share our love for family business and developing lasting relationships, This is why we partnered up to give our customers the most pleasant experience while shopping for colours to turn their house into a home. Both in name and process, we believe in staying true to the earth. Our beans are grown “from the ground up” then ground and extracted into perfect espresso shot, from there used coffee “cakes” are used for compost in micro-vegetable gardens. We don’t believe in wasting anything the earth provides us with. So come along and see our new Paint Shop, Midas Paints Tygervalley, 64-70 Edward Street Tygervalley, Bo Oakdale: 021 910 0134. 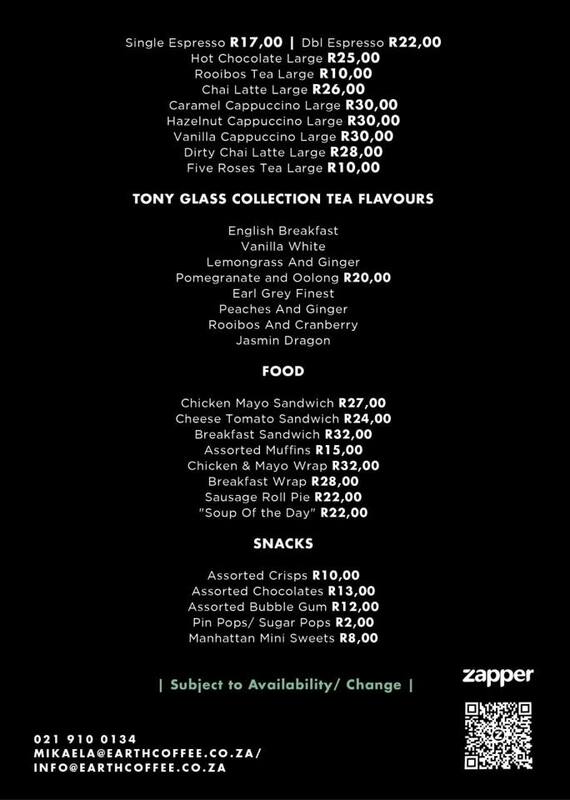 We have great prices and the best service in Cape Town all while you enjoy a fresh brew of Earth Coffee .